It can be embarrassing to smile while having bad teeth. While many of us have gone through adolescence with perfectly straight teeth without putting on braces, jaw growth and pressure from the wisdom teeth can make our teeth crowded and crooked over time when we become adults. With Invisalign clear aligners, you can freely smile without people even noticing that it’s trying to correct your teeth inside. The clear resin aligners are molded for a comfortable fit and help correct gaps, align teeth, and straighten your smile while keeping you look great at the same time. So what are the advantages of this product? Let’s take a look at them below. Traditional braces can look ugly. 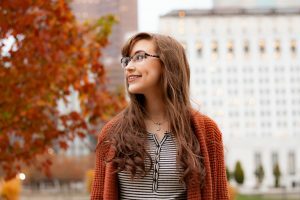 The excessive pressure that’s made by braces combined with your growing body and jaw makes it hard to see what the final results will look like. But with Invisalign clear aligners, you can see a fully computer-aided module design of what your teeth will look like once it’s done doing its work. So you’ll know the results as early as possible. After a trip to your doctor’s office, your doctor probably shared a treatment plan with you about your aligner schedule and how long the treatment will take. With Invisalign, the process is much faster compared to traditional braces. With as little as a year depending on the corrections needed, you can have that perfect smile in no time. Knowing your aligner schedule will prepare you for upcoming events such as a wedding or a vacation. Having braces can attract a lot of attention which can be disturbing. 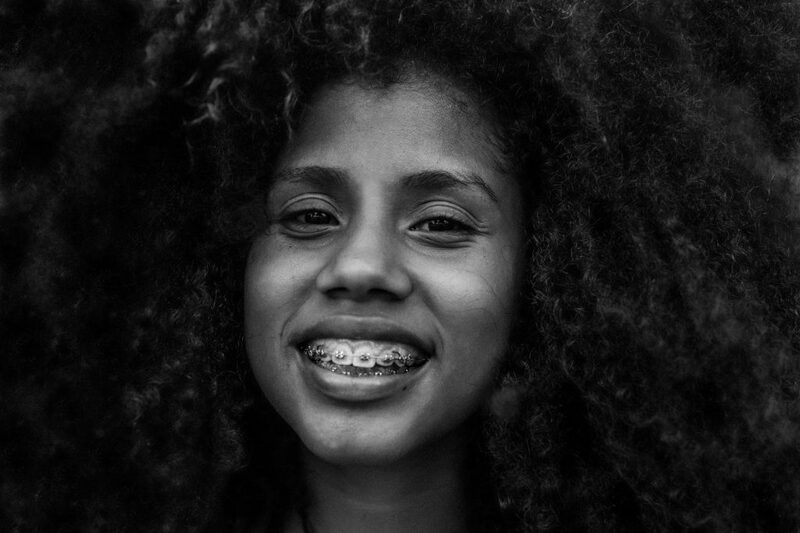 While the younger generation treats braces as a fashion statement which is a dumb idea, having braces can be unattractive to look at. But with Invisalign, say goodbye to being embarrassed. The product is made with transparent materials and fits perfectly to your existing teeth. They look subtle and don’t draw a lot of attention. Braces are made from metal and wire which can be uncomfortable to wear. The pressure from the braces combined with the rough cold metal from the material makes it irritating and painful at the same time. Invisalign aligners are smooth and have no rough edges which fits perfectly and tightly over your teeth. It’s also removable too! Which gives you the freedom to take them off when you eat compared to braces who wants to stick with you until it’s done doing its work.